Find a bug? report a bug! 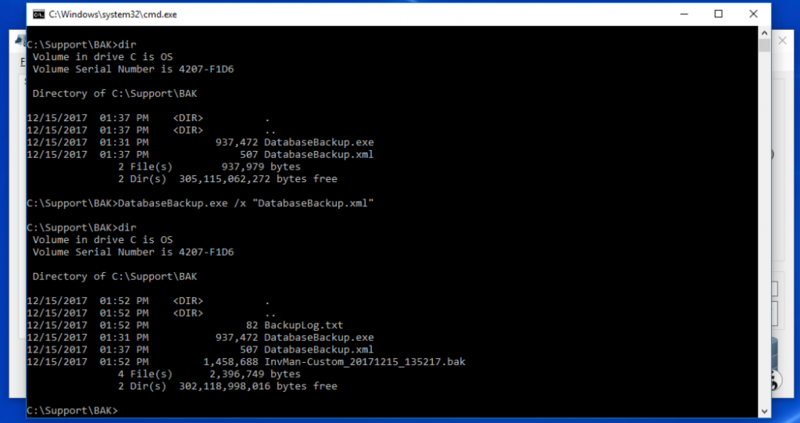 Database Backup is free for Commercial and Non-Commercial Use. Some features will require a Pro license. If you like the free version and don't need the pro features, you can still support the project by with a small donation. Go Pro, and get some great added features! Get all future updates for the version purchased (currently 1.x.x.x), including bug fixes, and added features. 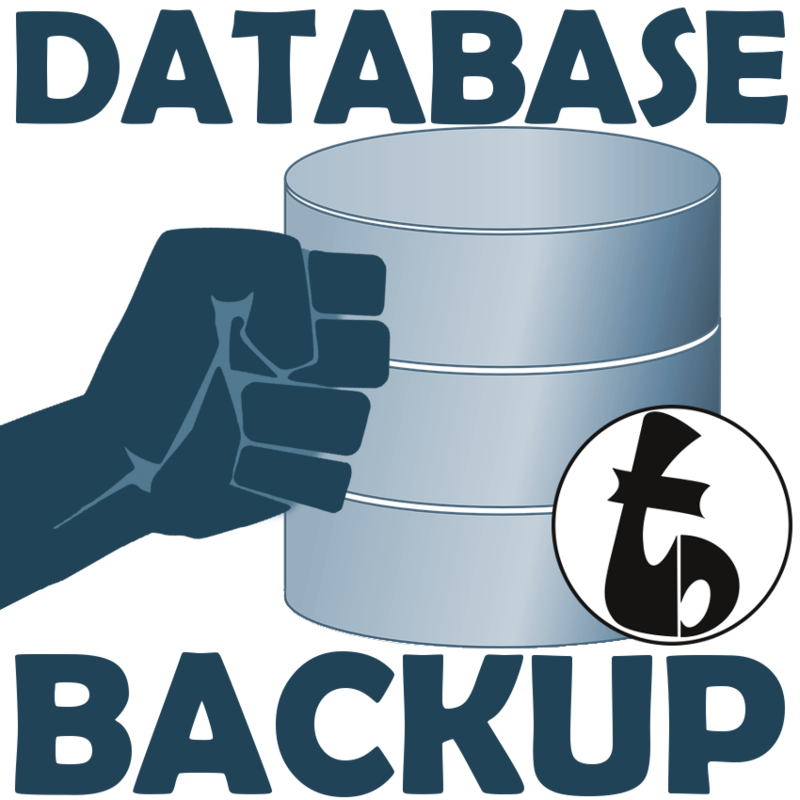 20 Pack Database Backup Pro - $2,025 (25% discount! /XML - [also '/x'] "C:\Path\To\Settings.xml"
DatabaseBackup.exe /sn ServerName /i Instance /db DatabaseName /u username /p Passord /b "C:\Path\to\Backup" /l "C:\Path\To\Log"
- None - all known issues have been resolved with the latest release. find a bug not in this list? Let me know!